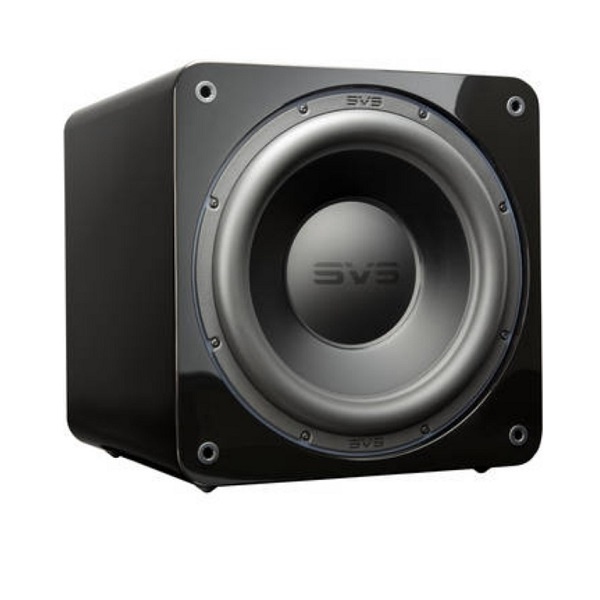 Add powerful bass to your home entertainment experience with the black ash SVS SB-3000 13" 800W Subwoofer. 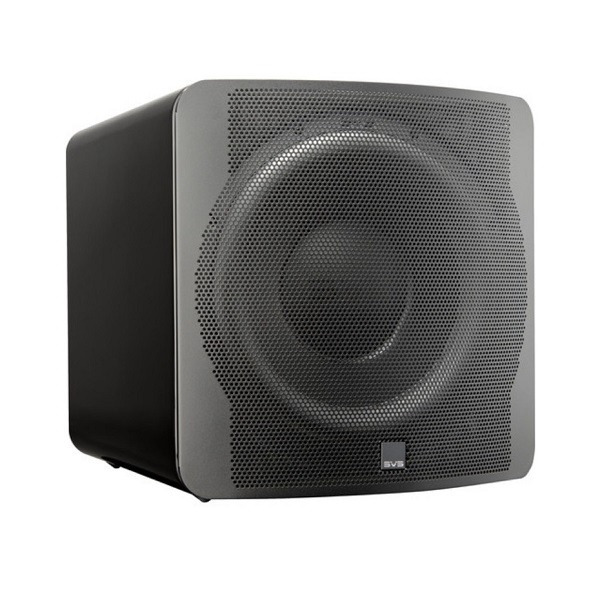 It uses a 13" front-firing woofer to produce up to 800W of RMS power and up to 2500W of peak power for ground-shaking performance in nearly any listening environment. 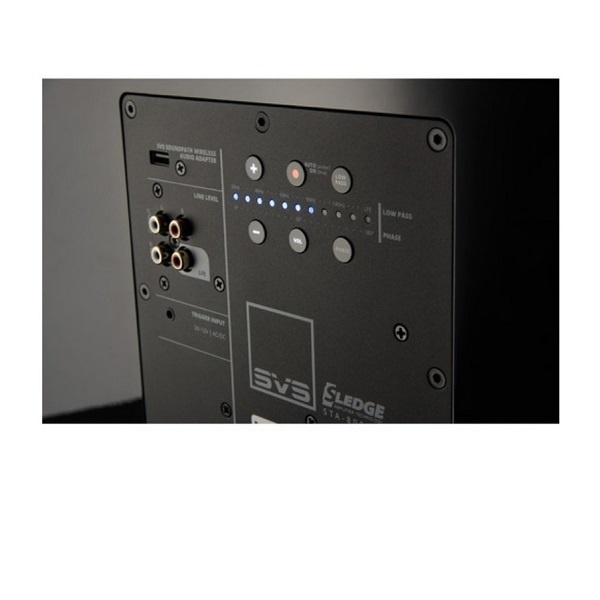 It can be controlled via the rear-panel touch buttons or the SVS Subwoofer Smartphone app for iOS and Android devices. 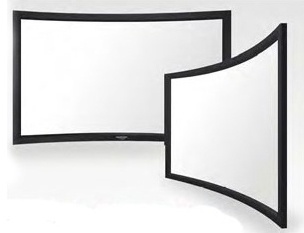 The 13" driver features a split-wind voice coil, a large motor assembly, cast-aluminum basket, and anodized aluminum cone to help provide enhanced SPL capabilities, low frequency extension, and precision. 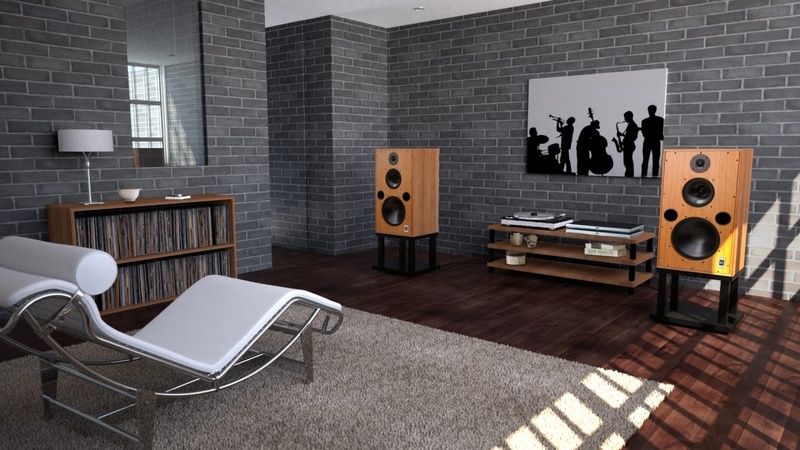 The amplifier provides up to 800W RMS with a high current output of discrete MOSFETs and 50 MHz High Resolution Analog Devices Audio DSP to help provide pristine output of all content at nearly all drive levels. The app works with iOS and Android device to provide control of all the DSP functions, including volume, parametric EQ, low-pass filter, phase, polarity, room gain, port tuning, and system settings. 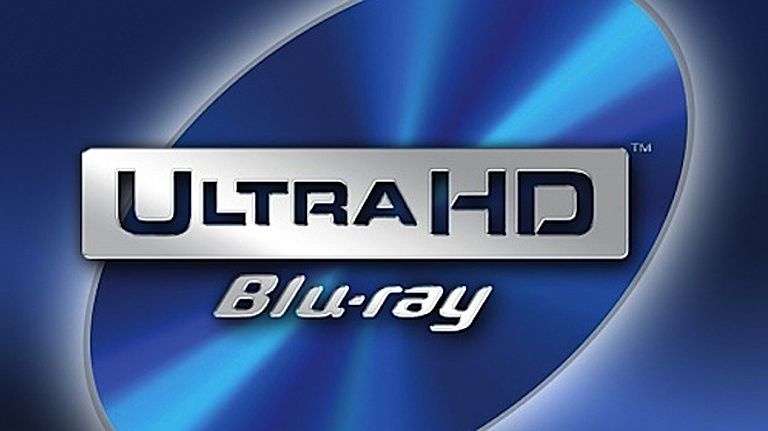 It also features custom presets for simple switching between settings for music, movies, and more. The rear amplifier features touch buttons and an LED bar interface to help simplify manual DSP adjustments. The USB port is designed to power an optional SVS SoundPath Wireless Audio Adapter.